Activities shall be finalized before the end of December 2016. Funds applied for in this call can cover no more than 50% of the total budget for the activity, not exceeding an amount of NOK 100 000 specifying estimated costs per participant. Own financing may comprise (or consist of) in-kind financing. The funds should be spent on travel and meeting costs and related costs for organizing the activity (e.g. travel and subsistence costs of guest lecturers, printed material, database costs or website cost excluding hardware). Funding is not granted to labor costs. Total budget of the call is NOK 300 000. Applications must be written in English using the application form. Applications must be submitted by email to nkj@nordforsk.org. Please note that applications submitted by regular mail will not be accepted. Applications will be assessed by 3-5 appointed members of the NKJ Board. 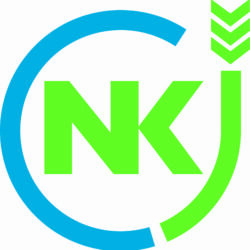 The final grant decision rests with the NKJ Board. Successful applicants will be notified by email in December 2015. Call for proposals: Support to workshops/seminars/conferences . 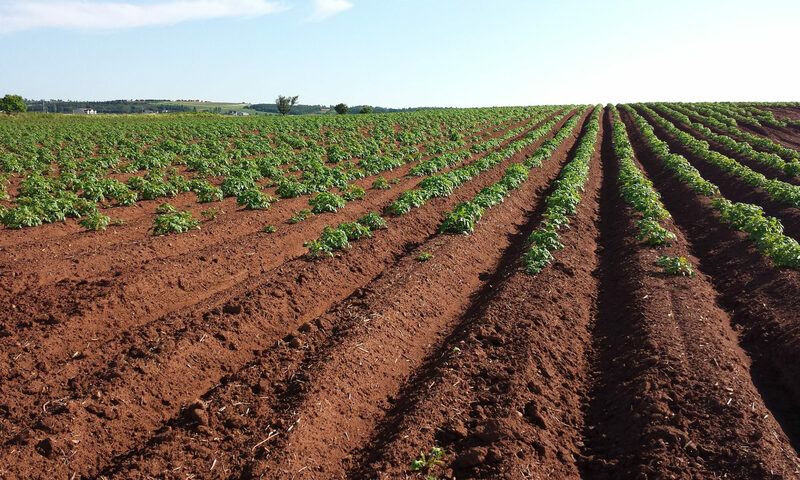 Promoting Nordic research and innovation within the agricultural and food sector. Call for proposals: Networking Activities in 2016-2017 . Deadline for application submission is Tuesday, September 15 at 12:00 CET.